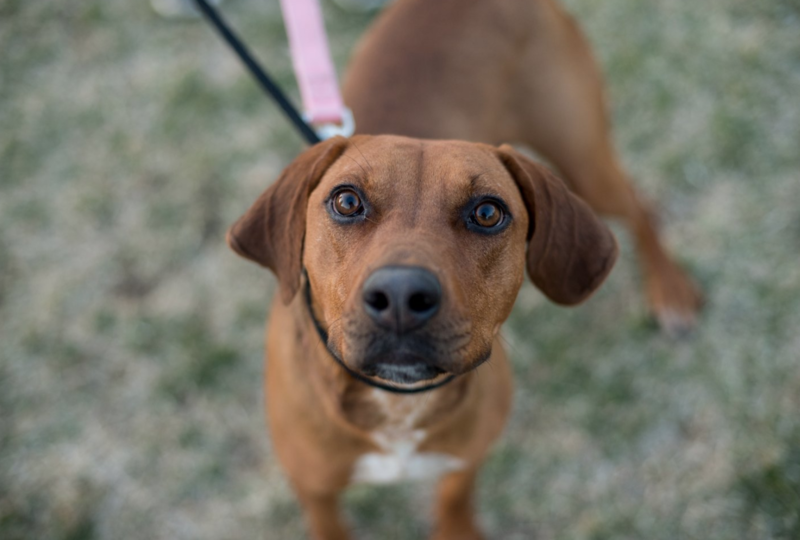 Willa is an outgoing fun loving red hound mix! She was found with her sister Aspen and they are looking for their own homes. Willa loves to play, is very social and active.